What Does Cleaning a Dog's Ears Mean? Why Are Dog Ears Hard To Clean? How Often Should I Clean My Dog's Ears? Cleaning your dog’s ears is not an easy task, unless you use one of the best dog ear cleaners available today. This is because canine ears are a sensitive spot so dogs tend to either move or get anxious. Using an adequate ear cleaner for dogs is what will save you from a lot of trouble! If your dog already has an ear infection, the ear cleaning routine will often be the same as the maintenance cleaning routine, just more often until the infection disappears. 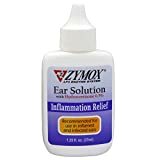 Zymox Enzymatic Ear Solution is perfect to get rid of yeast, bacterial and fungal infections. Many reasons make cleaning dog ears a harder task than it seems and to illustrate it, let’s compare human ears and dog ears. Humans have a short straight canal so we can just insert a cotton bud and remove any excess ear wax rather easily. 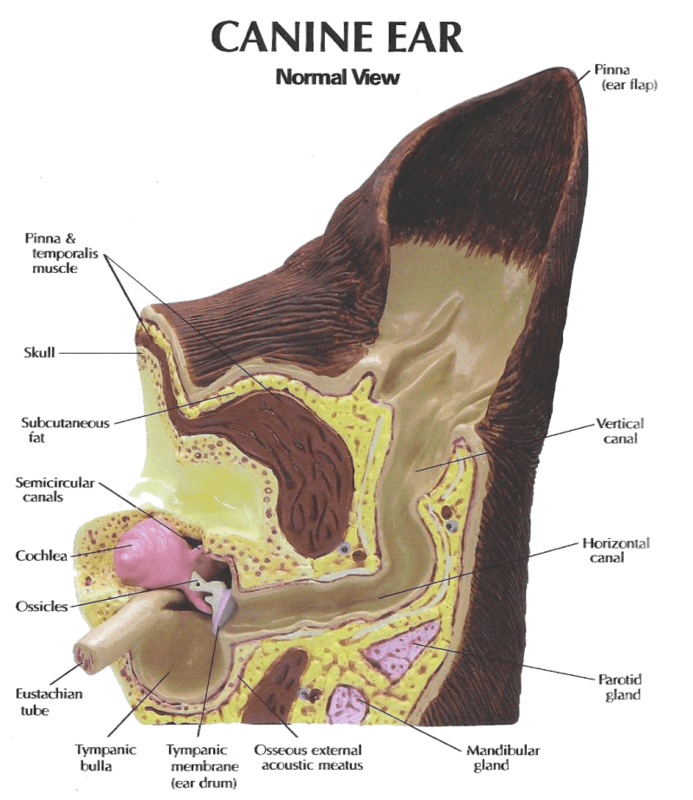 Because of this L-shaped ear canal, we cannot really clean a dog’s ears using cotton buds only — we would simply not reach far enough to properly clean the canal as we would stop at the 90-degree angle. Finally, because puppies aren’t generally used to ear cleaning, they tend to become a anxious later in their life when their owner start doing ear cleaning routines to them. If you have a puppy, start early even if just to touch your dog’s ears. 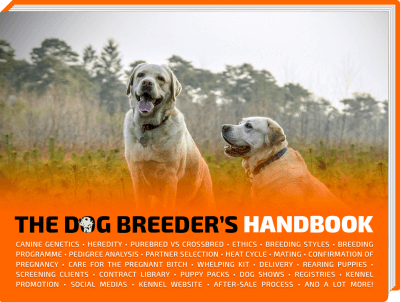 Now we know what the anatomy of dog ears is, we can talk about how to clean dog ears safely and efficiently. The method is quick, simple and not painful at all for the dog. Make your dog sit down — if they aren’t familiar with ear cleaning, dogs can start moving which makes the whole maneuver trickier (and potentially dangerous) so calm them down before starting anything. Apply the dog ear cleaner as directed in the product’s instruction — exact quantity always depends on the product! Most recommend 8 to 10 drops. Pull your dog’s ear flap up to straighten the ear canal and facilitate the runoff. Massage the ear canal for two minutes — a circular massaging movement will help with breaking down excess ear wax in all areas of the ear, the vertical and horizontal canals, as well as near the ear drum. Let your dog go — after properly massaging your dog’s ear, the ear wax will dissolve and it is then time for the liquid to get out. The best and easiest solution is to release your pet so they can shake their head and get rid of the liquid. Use cotton balls to wipe the ear clean — clean up the outer ear as well as the vertical canal as much as you can and repeat the whole routine a day later if you notice a lot of debris remaining. Make sure your remove as much humidity as possible. 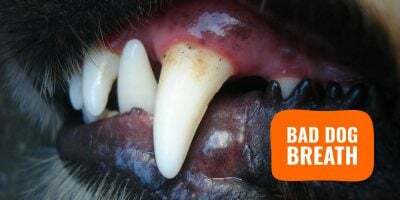 Apply a dog ear powder or ointment — dog ear powder is to remove any excess moisture so bacteria and yeast cannot grow; ointments are used for dogs suffering or recovering from an infection or allergic reaction. Expect your dog to roll on the floor and rub his head against your furniture after the cleaning; it’s normal as they still feel some liquid in their ears. As a maintenance routine, ear cleaning should be done weekly or, if you notice your dog doesn’t tend to get dirty ears easily, twice a month. If you notice a lot of red or dark earwax, especially in your dog’s outer ears, you do want to do a full ear cleaning and then consult a vet if it comes back. Red earwax can be symptom of a fungal or bacterial infection of your dog’s ears. There can also be ear discharge visible. If your dog scratches one or both ears often, you may want to also do a full ear cleaning over two consecutive days. If it carries on, you may need to consult a vet as it could be a sign of ear mites or foreign matter lodged in your dog’s ear canal. Because dog ears are so sensitive, it is vital that you buy and use a safe ear cleaning solution for dogs. Never use any household solution or DIY miracle remedies. We’ve listed the best ear cleaners for dogs available in 2017, so take your pick! Ear cleaners have different strengths and properties but stronger is definitely not better when it comes to maintenance dog ear cleaning. The Virbac Epi-Otic Advanced cleaner for dog ears is the perfect maintenance ear cleaners for dogs. No alcohol in the solution whatsoever so it offers a gentler cleaning experience for your dog’s ear canal, making the perfect ear cleaner for puppies, too. Don’t get me wrong, Virbac is not just packaging water and selling it as ear rinse! The salicylic acid at 0.2% has known anti-adhesive properties to prevent bacteria from sticking to the ear surface. It does not just clean, it also prevents bad bacteria from growing inside your dog’s ears. So the Virbac Epi-Otic Advanced Ear Cleaner is great for routine cleaning but won’t be potent enough to treat an existing ear infection, be it fungal or bacterial. Unlike our #1 Virbac routine cleaner, Zymox offers us a product that is a lot stronger. It doesn’t mean it is a better product, it just means you can use it to get rid of debris and pus. Surprisingly, it also kills antibiotic-resistant microorganisms. Made in the USA, Zymox Enzymatic Ear Solution works great on curing your dog from ear infections (bacterial, fungal, and yeast) including the dreaded staphylococcus, malassezia, proteus and pseudomonas. The Zymox Enzymatic Ear Solution is safe to use on cats and dogs but should not be used along with any other ear cleaner. Some people don’t feel great pouring drops of any ear cleaning solution in their dog’s ears. 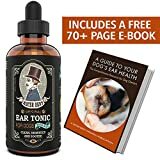 If you’re one of them, you will love these convenient dog ear cleaning drops to clean, disinfect, and soothe itchy dog ears. It is without too strong synthetic chemicals, pharmaceuticals, steroids or antibiotics. Instead, its five potent ingredients are the germ-killing aloe vera, pet-safe astringent boric acid, natural cleaning agent vinegar, antiseptic povidone iodine, and the strong antifungal isopropyl alcohol. Mister Ben’s Ear Tonic gets rid of wax buildup and reduces ear redness. It successfully fights against discharges, itchiness, bad smell and head shaking resulting from ear mites and infections (yeast and bacteria.) If your dog had an ear condition, expect his ears to be back to normal after 7 to 10 days of use. 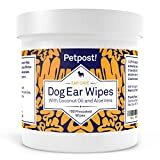 It’s a great product overall, slightly more expensive than few other ear cleaning solutions, but it is totally worth it if you feel more at ease with an easy-to-use product for your dog’s ears. Definitely worth a purchase! Completely alcohol-free, these luxuriously soft dog ear cleaning wipes are packed with soothing coconut oil and aloe vera. 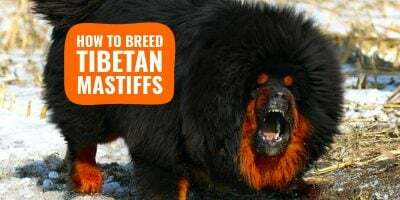 They succeed at cleaning dog ears infected by ear mites or bacteria. It gently wipes off all earwax, debris and pus and leaves fresh and dry ears behind. I would probably recommend you to have these at reach after long walks in the forest or after your dog goes swimming. I wouldn’t use these wipes as primary ear cleaning solution for my dogs but they definitely are a good punctual solution. Dog ear cleaning powder is vital to use after a cleaning session in order to keep the dog’s ears dry and avoid the build up of earwax. Don’t expect dog ear powder to actually clean up your dog’s ear canal; this is not its purpose. The ear powder from Miracle Care does fulfill its promises: nothing fancy, minimal packaging, yet the results are here and those fantastic reviews on Amazon can attest to this. That’s good to know that if your dog’s ears don’t get dirty often that you only have to clean them twice a month. I have a miniature American Eskimo and she’s pretty clean so luckily I don’t have to clean her ears often. However I’m afraid I’ll do it wrong, so I’ll have to find a pet ear cleaning service I can take her to. Enjoyed article on ear cleaning with video. Was wondering if getting the dam exrayed after 45 days could hurt the babies? 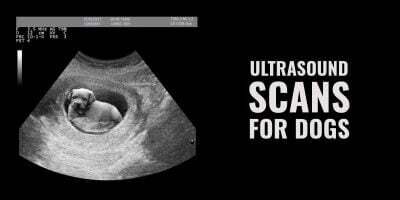 Holistic vets prefer ultrasound but way to costly. ?